 Cranfield School of Management is one of the oldest and most prestigious business schools in the UK. It is part of Cranfield University, the UK’s only wholly postgraduate university specialising in science, technology, engineering and management.  Known for their excellence in leadership development and for their powerful industry links and real world focus. 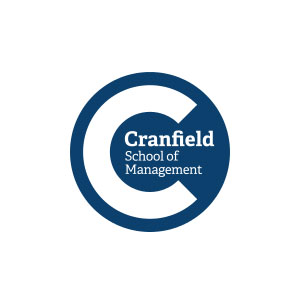 The Cranfield School of Management run the prestigious Cranfield Customer Management Forum (CCMF) – a club of organisations from academia and across industry sectors to drive forward best practice in customer management across marketing, sales and customer service and enable networking. This is the third year Cranfield have partnered with the Awards to gather best practice in customer experience management. Experts at Cranfield have also produced 2 white papers using case studies from the winners of the Awards in order to provide insight to managers when it comes to delivering outstanding customer experience. A monthly online magazine, packed full of industry news, blogs, features, video bites and international stories focusing on customer experience.  With over 23,000 subscribers, the magazine is a valuable vehicle to reach customer experience professionals. The magazine partners Awards International, a company organizing a series of business awards programmes which celebrate organisations who are striving to put customers at the centre of their business and the teams who make this happen. The Awards highlight best practice which we can all learn from. The programmes include: the UK Customer Experience Awards, the UK Digital Experience Awards, the UK Employee Experience Awards, UK Complaint Handling Awards and the UK Business Awards. 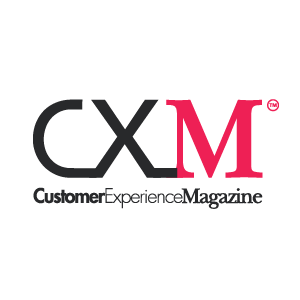 Customer Experience Magazine features stories from the winners, judges and finalists from the Awards who share their insights and specialist approach in order to help us all improve the experiences we deliver to our customers. The company has been in the Awards business since 2007 and review their programmes year on year to ensure they deliver outstanding value to their customers.  The Awards International business model is all about working with partners. Partners with whom the company identifies it can work with to build a long term successful partnership with on the basis of equal risk and reward. We believe in the abused, the most vulnerable, the forgotten and the neglected. We will support them, stand up for them and bring out the best in each and every child.  We do this because we believe that every child deserves the best start in life and the chance to fulfil their potential. We use the knowledge gained from our direct work with children to campaign for better childcare policy and to champion the rights of every child. With the right help, committed support and a little belief, even the most vulnerable children can turn their lives around. 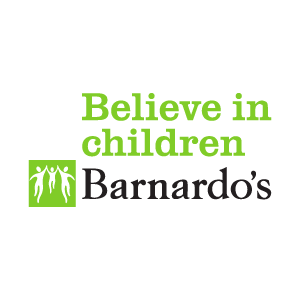 Barnardo’s is regulated by the Charity Commission. Being a registered charity means that we must always be accountable and transparent. Be part of the second edition of the International Customer Experience Awards and showcase your excellence in customer experience to a global audience. Now in its fourth edition, the Gulf Customer Experience Awards enables businesses from across the Gulf to compete for the ultimate accolade in the world of customer experience. 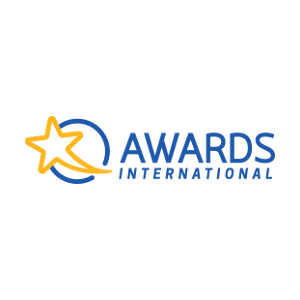 This exciting new event is part of the international awards programme CXA which includes awards in Amsterdam, the UAE and the UK.The DACH CXA has 22 all-inclusive categories aimed.